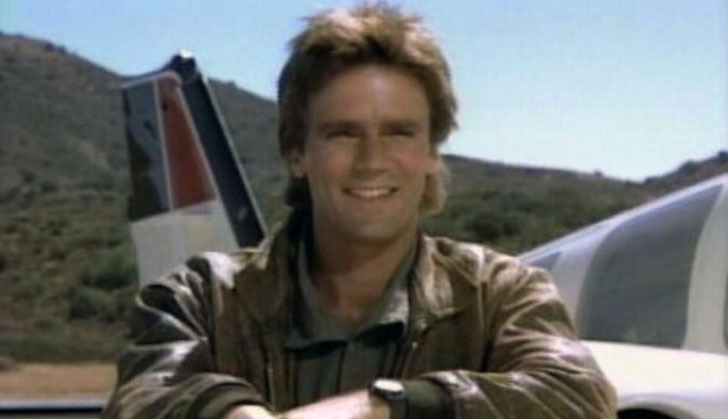 The 1980s action series, MacGyver, is reportedly getting a reboot. 'Furious 7' director James Wan and original show producer Henry Winkler are said to be part of the project, according to The Hollywood Reporter. R. Scott Gemmill ("NCIS: Los Angeles") is set to write the script. The "re-imagining" of the classic series will reportedly follow a 20-something Angus MacGyver as he gets recruited to a secret organisation and uses his ingenious problem-solving skills to avert disaster. The ABC show ran from 1985 to 1992 and starred Richard Dean Anderson as an industrious secret agent who favoured household items like duct tape and paper clips over guns.